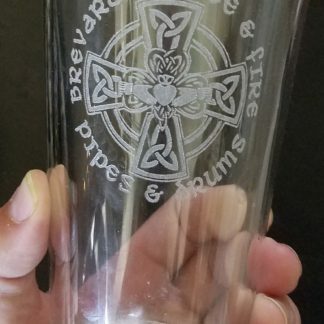 View cart “12 Pint glasses for laser engraving 16oz pub glass” has been added to your cart. 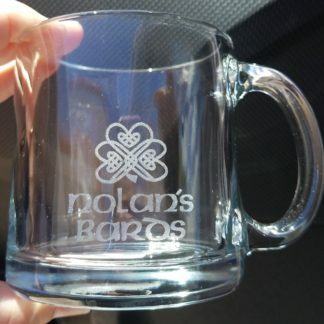 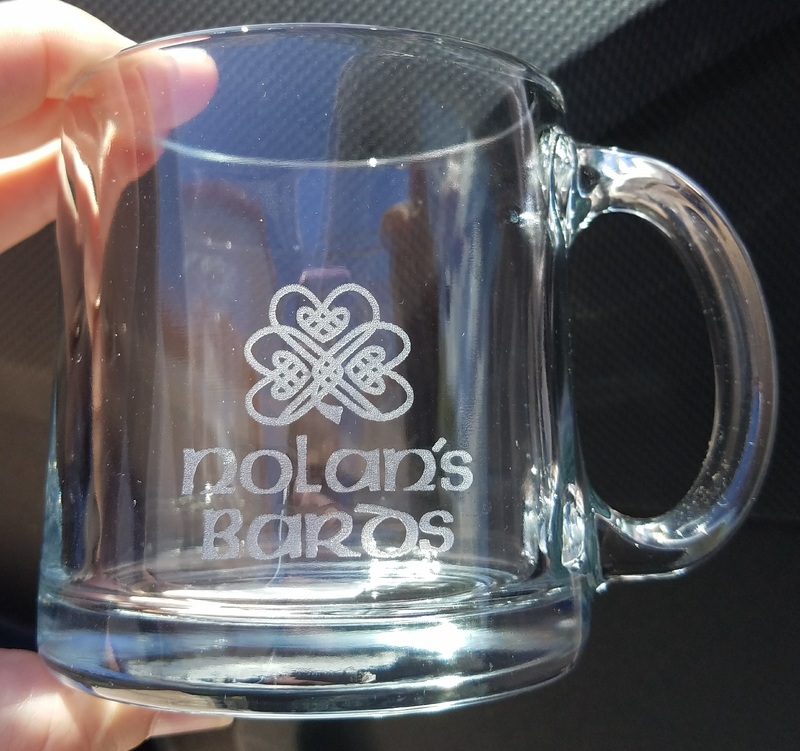 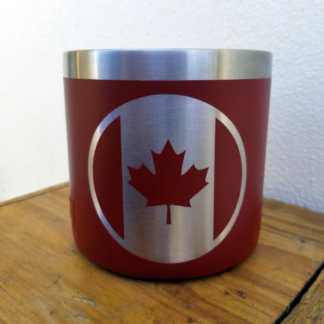 Custom engraving of your logo, name or design on a glass mug. 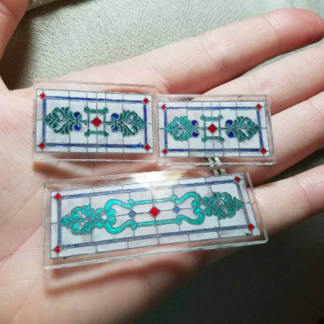 Area up to 3″x3″ . 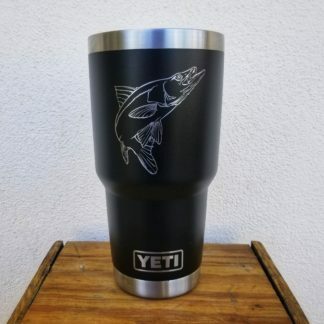 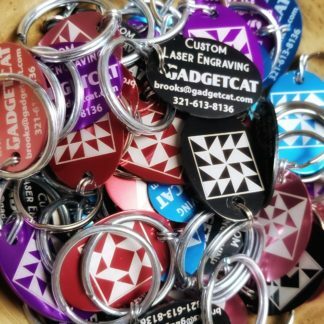 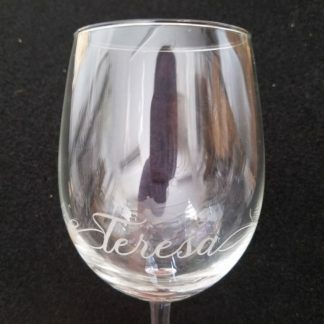 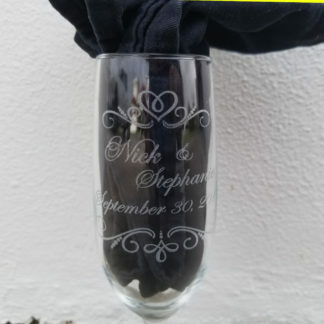 Custom engraving of your logo, name or design on a glass. 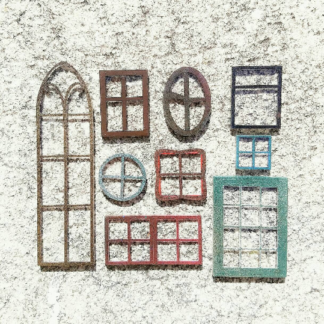 Area up to 3″x3″ . 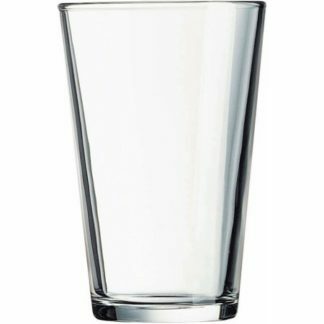 Pricing is per glass.